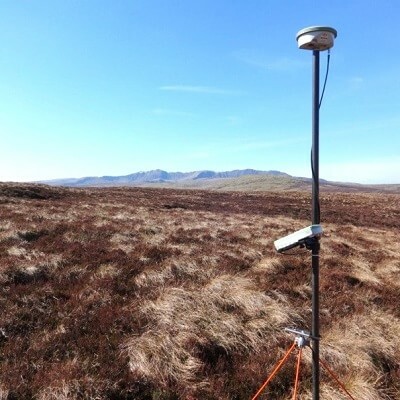 Land Surveys: Any site from a single plot to a large multi-acre development. 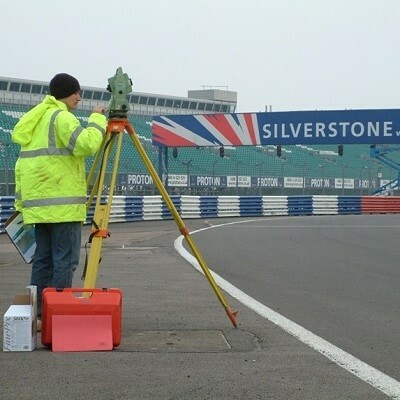 MK Surveys utilise the latest GNSS technology, Mobile Mapping plus Reflectorless and Robotic Total Stations, alongside specialist data processing software. 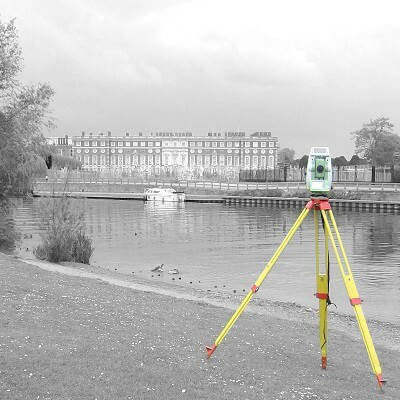 We have over 40 years experience as a business surveying sites across the UK and further afield. All topographical survey / Land survey work is provided to the very highest standard, both drawn and digital, and can be delivered in a variety of formats to either the client or RICS specification as requested. 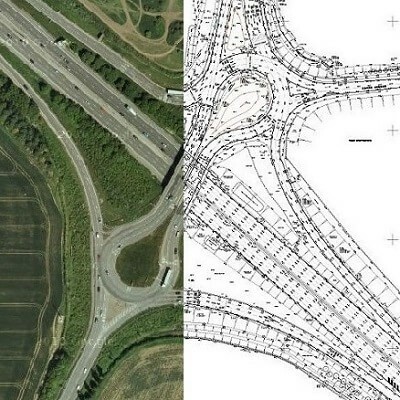 All of our surveyors are vastly experienced in topographical surveys / land surveys and hold both CSCS and DBS (formerly CRB) approval as standard. With a large number holding further specialist certification such as, NEBOSH Health & Safety, Confined Space Entry, Manual Handling, Chapter 8 Lighting and Guarding, Network Rail PTS, LUL Entry Permits and EUSR Energy & Utility Skills Register.